Kindergym provides a inclusive, safe and fun environment for children to develop their physical, social and cognitive skills. 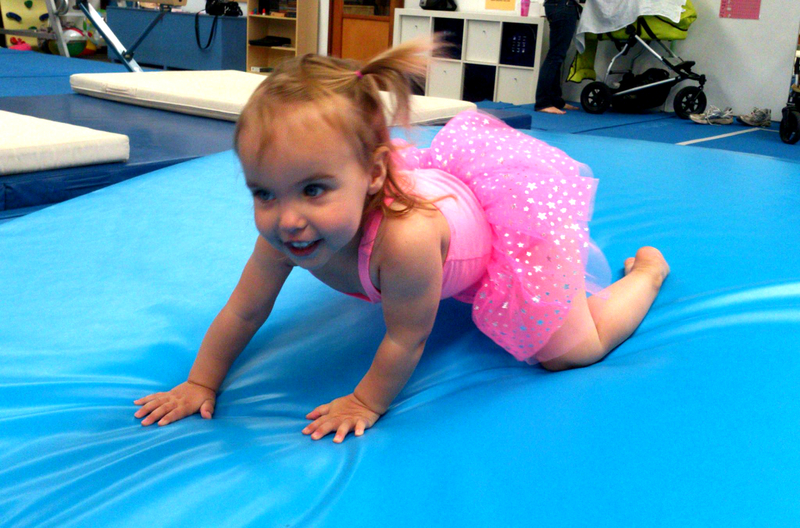 Our accredited Kindergym coaches facilitate programs that encourage children to explore movement, creativity and problem solving, as well as developing their confidence and independence. Our 0 – 4 year old Parent Assisted Classes require the active participation of a parent or guardian. Fees are charged per class and paid by the term. There is a $70.00 Insurance and Registration fee for the year.